Have you ever been in a situation where you didn't have the right cable for the job? 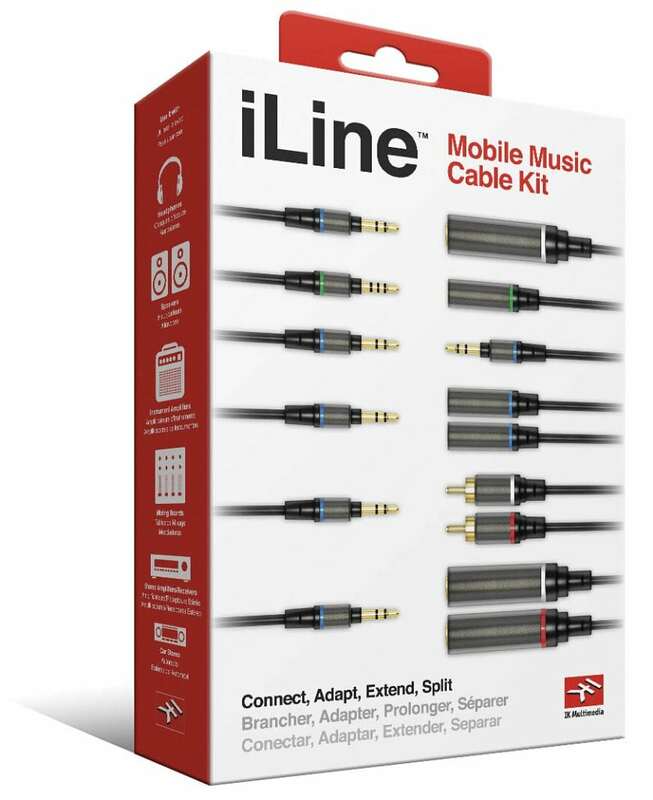 With the iLine Mobile Music Cable Kit, you'll never be without options. The kit is a complete collection of six high-quality audio cables (with a convenient travel case), designed to provide users of smartphones, tablets, MP3 players and laptops with the tools they need to handle virtually any signal routing and audio-cabling situation. The kit covers a wide range of mobile and audio applications, including hard-to-find ones like converting stereo signals to mono, extending a headphone cable (and still being able to use the built-in mic), or easily connecting your phone or laptop to DJ or home stereo gear.